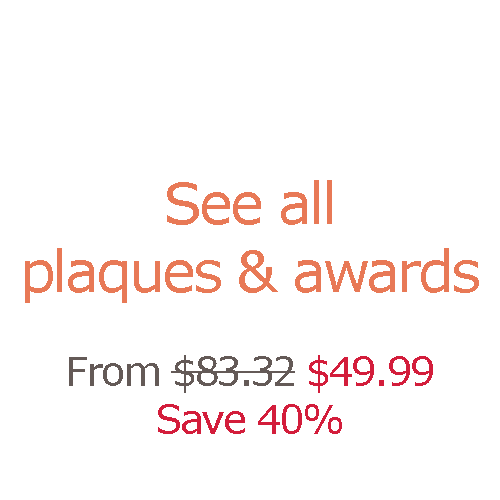 Extra large, round, multi-facets executive crystal awards. 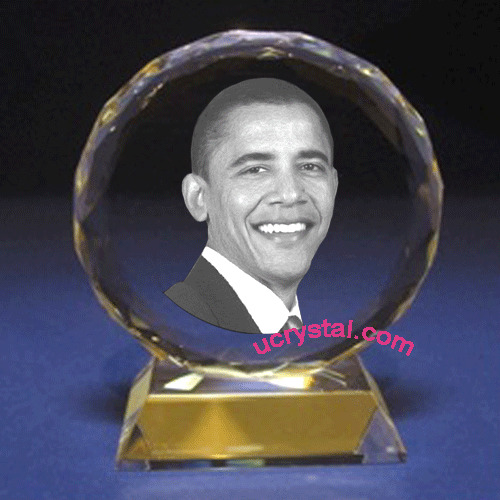 These presidential facet circle corporate executive crystal awards have permanently attached matching crystal base and are the perfect way to show someone special and how much you appreciate their contributions to your organization. It can be personalized for free with your text, logo and/or the executive’s photo. This elegant crystal award will surely bring happy surprises and tears to the deserved ones. Order one today to show your acknowledgement and appreciation of your executive that made your company successful. 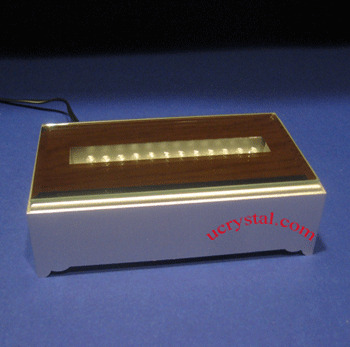 We have beautiful LED light bases available to enhance the visual effects of your executive crystal plaques and awards. 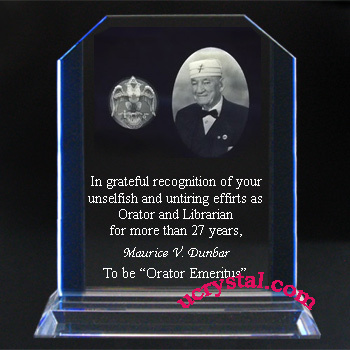 This laser engraved crystal plaque is well received by corporate customer for recognizing executives and employees. 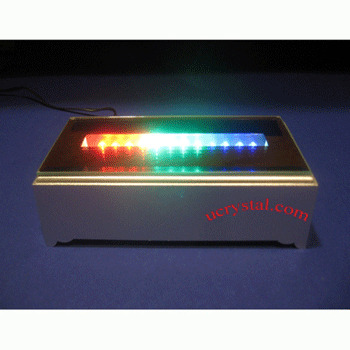 Size: 6” width x 6-1/2” height x 3/4” thickness (height includes base).